After a recent rumor about the possibility of MGS HD Collection coming to PS4 was proven false, Konami caught a bit of heat from frustrated fans and gaming journalists. 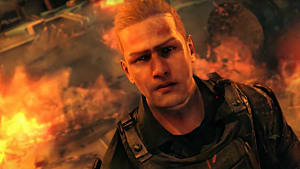 The company's reputation among gamers has steadily declined for a few years now and people are wondering if they'll ever turn things around, especially with the lukewarm reception of Metal Gear Survive. Konami has a lot of work to do if they want to be a top dog in the industry again. For the uninitiated, Konami is a Japanese entertainment company known for creating several popular video game franchises like Contra, Castlevania, Frogger, Metal Gear Solid, The Goemon Series (my personal favorite), and even Dance Dance Revolution. Konami is also famously credited for creating the Konami Code, a cheat code that has been featured in hundreds of video games since its discovery. Just about everyone who has played video games knows or has tangentially heard of the code. 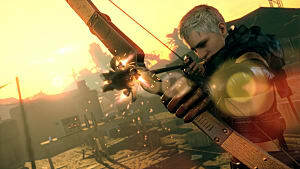 More recently, Konami has made several decisions in the gaming space that has left many gamers frustrated. The first decision that really shocked the gaming community was the cancellation of the Silent Hills game in 2015. This title was supposed be the next big game in Konami's critically-acclaimed horror franchise, featuring a collaboration between the mastermind behind the Metal Gear Solid series, Hideo Kojima, and none other than the acclaimed film director Guillermo Del Toro. The cancellation left a bitter taste in everyone's mouths that would lead to further controversy down the line. Later that year, Konami stopped Hideo Kojima from receiving an award for Metal Gear Solid V: The Phantom Pain at The Game Awards 2015, prompting his departure from the company a few days later. Konami has received further criticism for their apparent withdrawal from the console gaming industry while delving deeper into pachinko machine production (think pinball meets gambling). Right now Konami is best known for Yu-Gi-Oh! cards, Pro Evolution Soccer (PES is FIFA's biggest competitor in gaming), and pachinko -- a far cry from their glory days in the video gaming scene. As a business, Konami's main goal is to make money. While their stock has taken a slight dip the past few months they have still had their stock rise this past year, just as it has over the past five years. 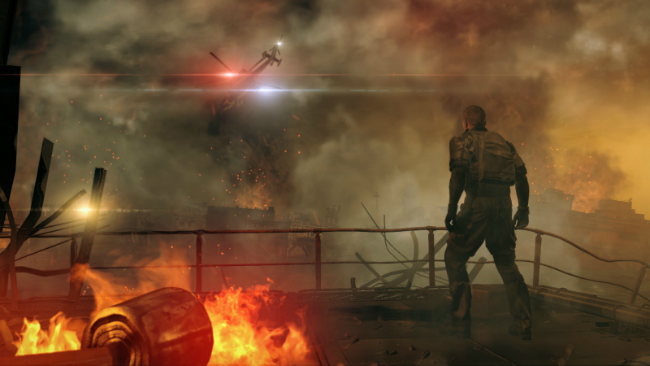 Konami's future in video games may be dependent on the success of Metal Gear Survive. 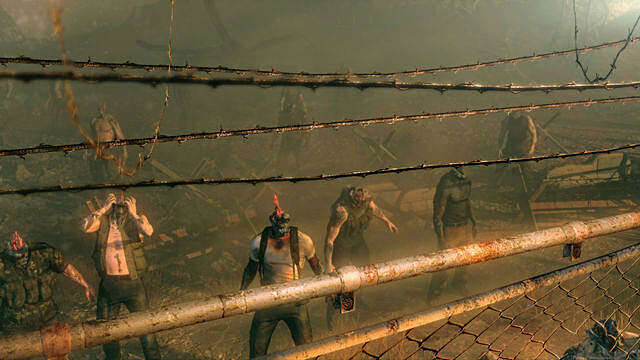 Unfortunately, Metal Gear Survive doesn't have a lot going for it out of the gate, and impressions of the game's current build are a bit pessimistic. Fans may feel obligated to take a stand against this particular title, given that it's the first Metal Gear game developed since Kojima's departure -- and it shows. 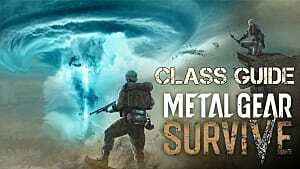 Survive's gameplay is unlike what you'd find in a traditional Metal Gear game due to a greater emphasis on "horde mode" and base-building mechanics, instead of focusing on the tactical stealth that the series is so well-known for. With that in mind it's understandable, though still disappointing, that Konami is considering withdrawing from the console gaming industry to focus on their more profitable ventures in mobile gaming and pachinko. Making AAA games is expensive, and Konami may not want to take that risk anymore. However, if they want to continue making video games for their fans they should reconsider remastering some of their older IPs. 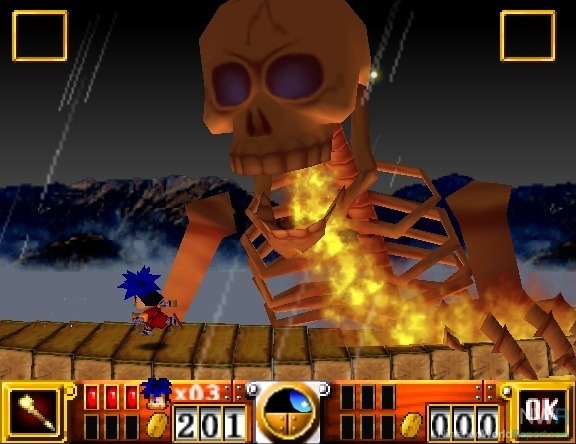 The success of Crash N. Sane Trilogy and Shadow of the Colossus have proven that fans are thirsty for a hit of nostalgia, and Konami could jump on the Switch bandwagon and bring back some of their old Nintendo titles (I'm looking at you Contra and Goemon's Great Adventure). Besides reviving old franchises, Konami should also consider reaching out to Hideo Kojima. There's no way he is coming back, but a public apology, or at least an explanation might go a long way in the eyes of the gaming community. It'd just be a peace offering or a show of good faith, and good PR is something the company desperately needs right now. Microsoft owned up to their mistakes with the launch of the Xbox One, and since then, they have begun to accumulate a lot of good will from the community. This is Konami's chance to do the same thing. Alternatively, if Konami decides console games are not for them, they could sell their IPs. 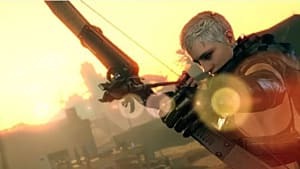 Konami's name may be forever tarnished, and while it's unlikely to happen, selling their old, beloved IPs may be a good way to bring fans back by having someone else revive their old franchises. Ultimately, the choice is Konami's. They have smart people working for them who will try to make the best fiscal decision for the company's future. Whether that future will make video gamers happy is yet to be known. What we do know is that Konami has a lot of work ahead of them if they want to regain the trust of their fans. Do you think Konami will ever get their sh*t together? Which of their games would you love to see revived or remastered? Let us know in the comments below and be sure to stick around GameSkinny for all your video game news, reviews and more!